True to its tagline, Cocio (pronounced as Koh-kyow) the iconic Danish chocolate drink doesn't believe in hyping or making false claims when they say- nothing but great taste. This drink is a staple in Danish homes and offices and commonly paired with hotdogs. 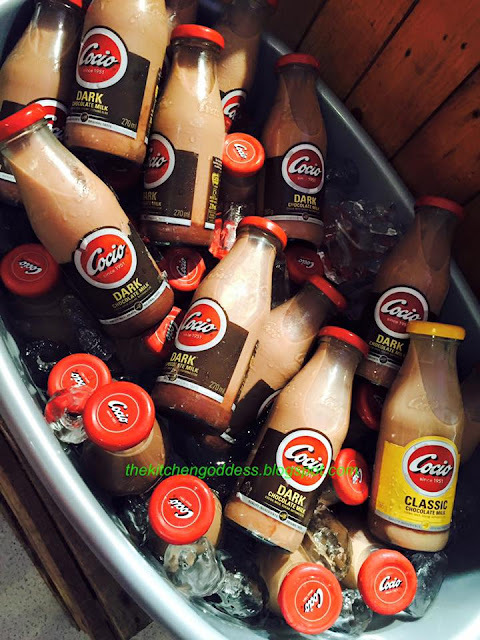 And now, Cocio chocolate drink is here in the Philippines, and we're the first country in Asia to enjoy this yummy drink. Cocio is distributed in the country by Fly Ace, who is committed to bring the best of the world to the Philippines. "I was impressed with Cocio's meticulous processes when I visited their office in Copenhagen. Every step involved- from choosing ingredient suppliers to advertising products- stayed true to their core values," said Jun Cochanco, President of Fly Ace. "Cocio is undoubtedly the best chocolate drink in the market, and we think its about time we share it with the country." 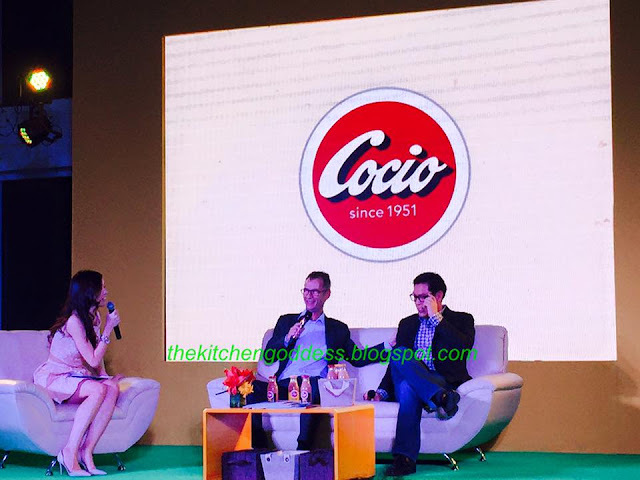 "We know Filipinos will love Cocio because not only is it delicious, it's also made from natural ingredients, ingredients that are perfect for those trying to adapt a healthier and more wholesome diet," explains Jens Christian Krog, Senior General Manager of Arla Philippines. 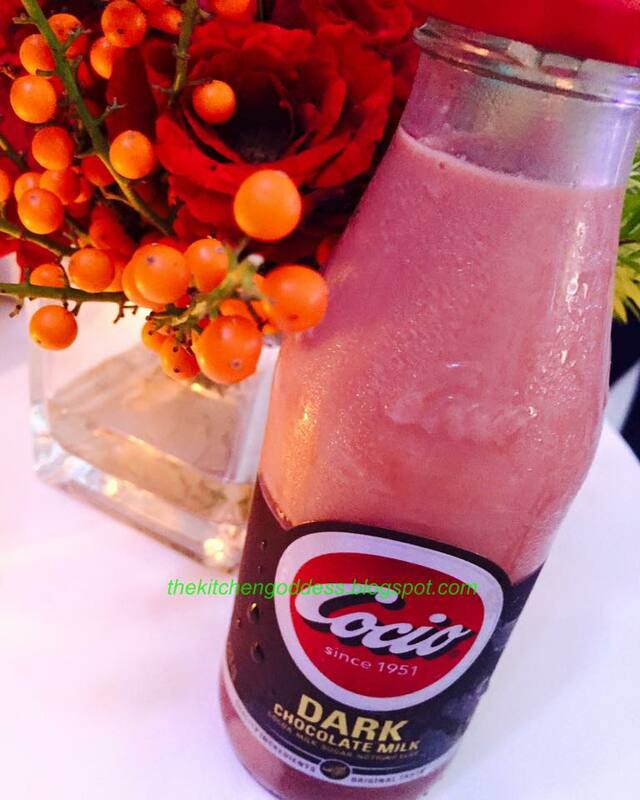 And aside from being the first country in Asia to try this wonderful chocolatey drink, Cocio also launched its very first Cocio Dark Chocolate drink variant here in the Philippines. This new variant has more cocoa than the Cocio Classic. This yummy chocolate drink was the result of 2-3 years of chocolate wizardry by Danish couple Anker and Ella Pallesen in 1951. And they discovered that they only need milk, cocoa and a little sugar to perfect this chocolate drink they called Cocio. 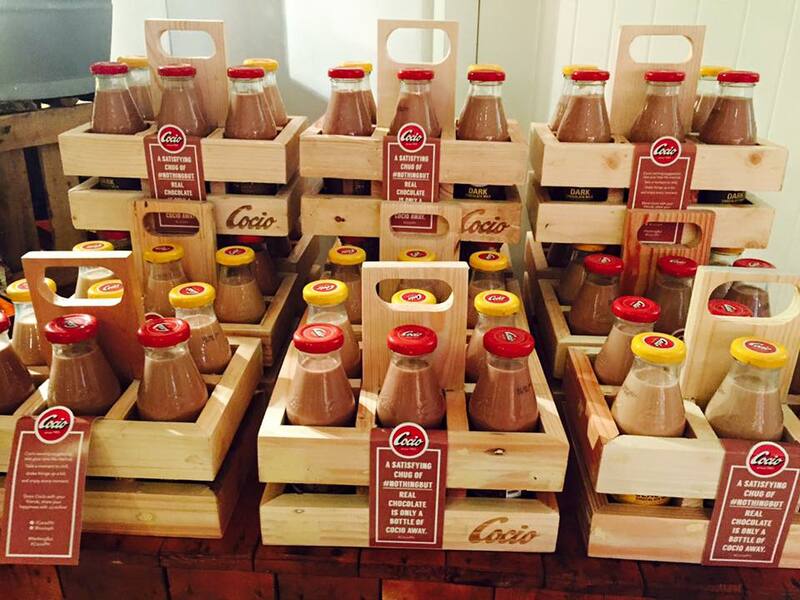 Cocio is also free from any preservatives and has no artificial flavor additives. "Cocio satisfies the sweet tooth without any additives or false promises. 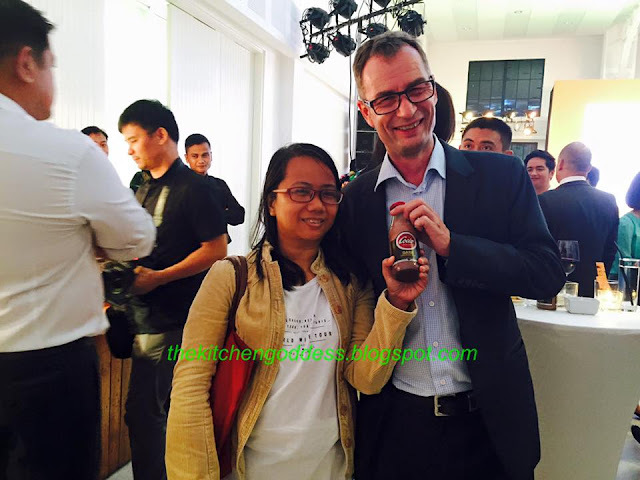 It's the kind of beverage that Filipinos will surely love," added Krog. Cocio is available in Landmark, Unimart, Robinsons Supermarket and Family Mart and 7-11 branches nationwide.